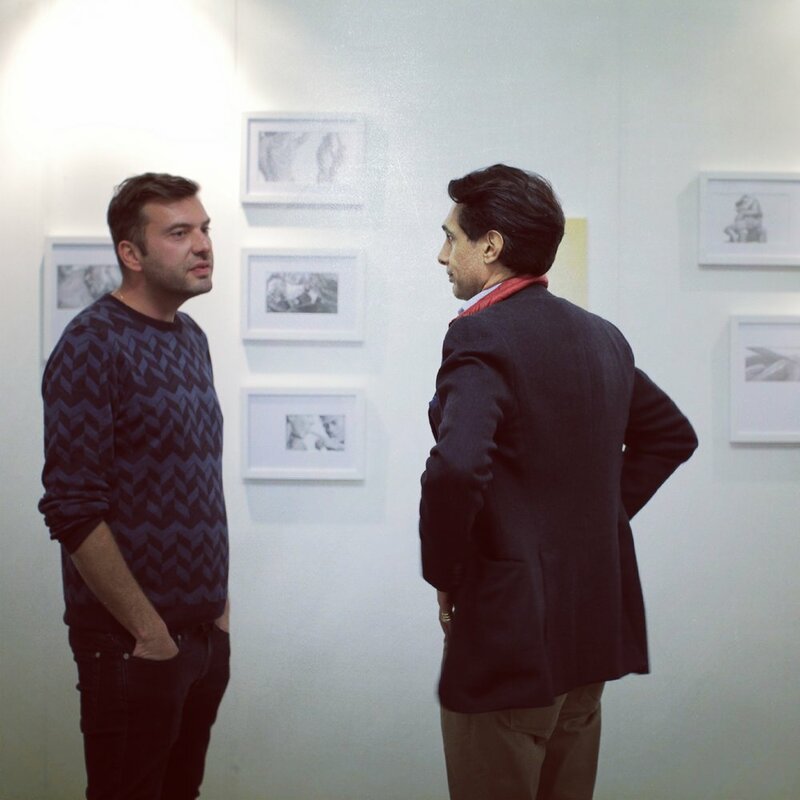 Young Turks to took over London! 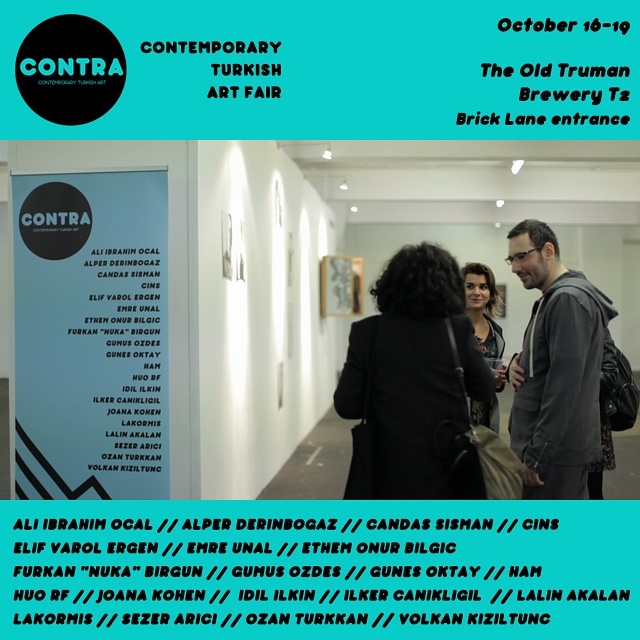 CONTRA (Contemporary Turkish Art) is the first specialised fair dedicated to Turkish contemporary art and artists to take place coterminous with Frieze Art Fair in London. 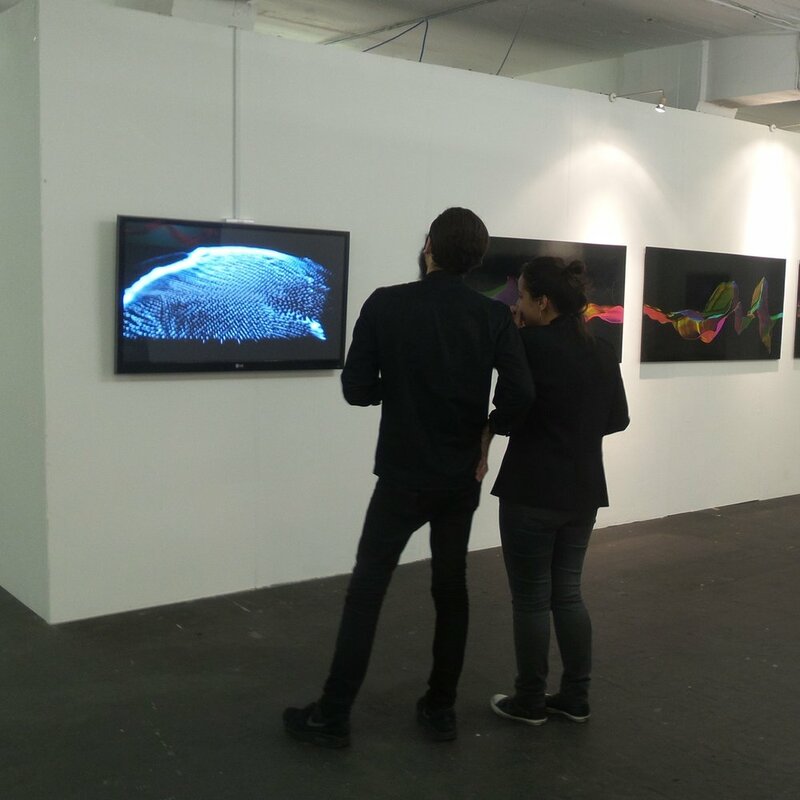 In its inaugural edition, CONTRA (Contemporary Turkish Art) Fair offered a glimpse of the vibrant Istanbul art scene to Londoners during London Art Week. 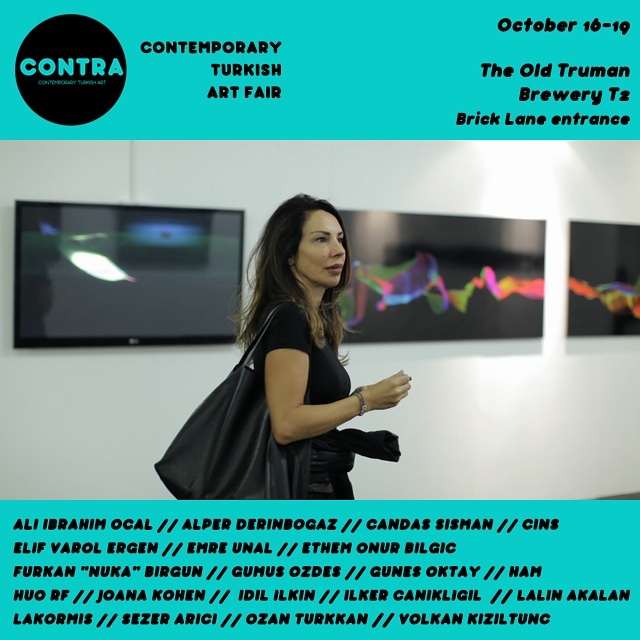 Being the first-ever art fair dedicated to Turkish Contemporary Art to took place outside the borders of Turkey, CONTRA aimed to showcase the true variety of the art scene in Turkey by focusing on young talents to counter the image of Turkish art created by a few well-know names. 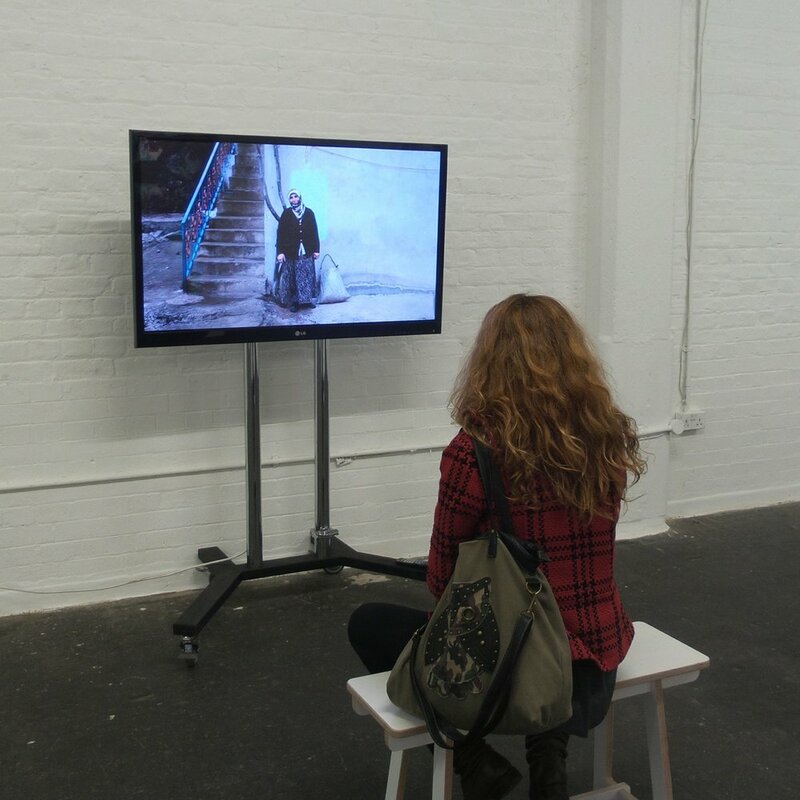 Over 20 young artists from Turkey presented works that span a very wide spectrum -ranging from photography to video, illustration to street art, installation to new media. 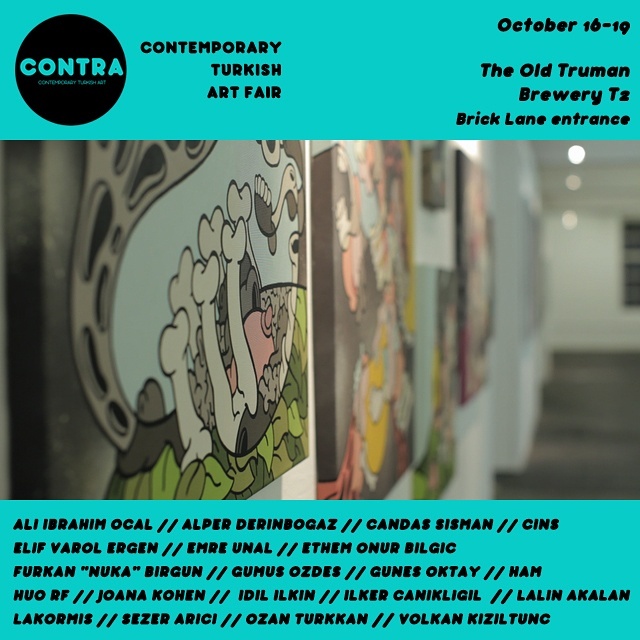 Set out to showcase young talents from Turkey, who produce works that are not mainstream, but rather novel and unexpected, CONTRA found itself the perfect home in London in The Old Truman Brewery. 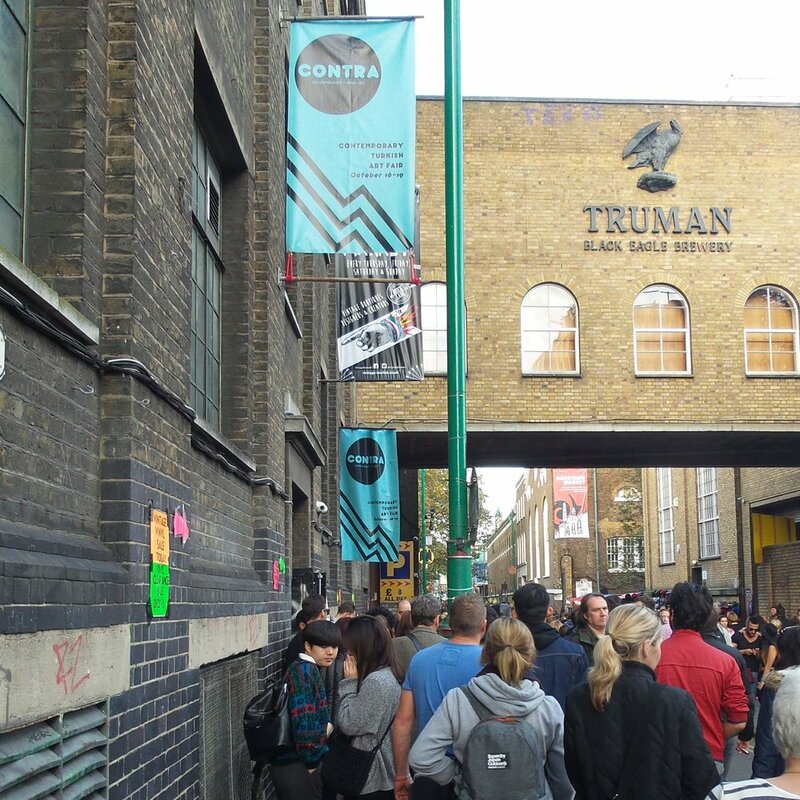 Located at the heart of East London, the creative hub of the city, the event has shared The Old Truman Brewery with three other major satellite fairs: Moniker, The Other Art Fair and Kinetica. 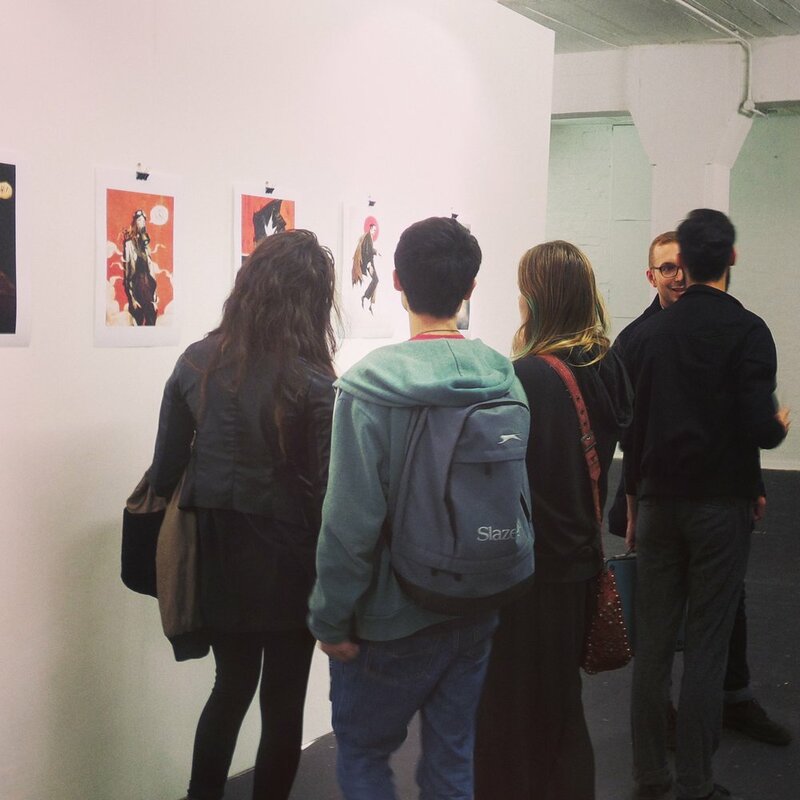 CONTRA took place October 16-19 at The Old Truman Brewery.